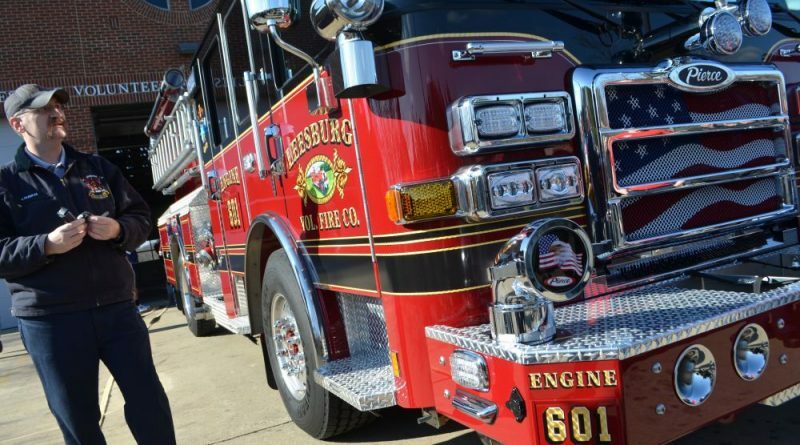 Loudoun County School Board members have given the county government the green light to build a fire-rescue station on school property just south of Leesburg. But they haven’t yet decided on whether to charge rent. The board voted last week to begin the process to allow the county to use 5 acres of the Sycolin Creek Elementary School site for a fire-rescue facility. The elementary school’s property is bigger than most in the county, made up of 180 acres. The land area, outside of the 50 acres for the school, was set aside for future recreation use by the Loudoun County Department of Parks, Recreation, and Community Services. The parks and recreation department supports fire-rescue’s request to build a station on part of the property. The county is looking to begin construction on the facility in fiscal year 2021. One School Board member, Eric DeKenipp (Catoctin), was adamant about the school system making money in the deal. He suggested the School Board either sell the land to the county or at least collect rent on it. “Why would we just give away 5 acres of land?” he said. The school division does not collect rent on any of the land it leases to the county, Assistant Superintendent of Financial Services E. Leigh Burden told DeKenipp. The schools and the county have a similar agreement at Rolling Ridge Elementary School in Sterling, where the Sheriff’s Office’s East Loudoun Substation is located. Superintendent Eric Williams told School Board members that they could decide down the road whether they want to charge rent. He said he would bring the board more information at its next meeting. County buys large chunk of land, more than is necessary for a school. County gives land to school board for free. County asks for 5 acres back to build a fire station. School board says sure but you have to pay. And people wonder why the school board can’t get along with the Board of Supervisors. Truly amazing.